If you’re anything like me, you’ve been busy with work, family, sports, school, and maybe even had to evacuate from the danger of local fires. It’s a crazy and unusual season, there’s no doubt about that. If you’ve been putting off pictures for holiday cards we are here to tell you that it is not too late. With our modern mobile studio, we come to your home, office, or other location of your choice. There’s a reason we come to you, your comfort! There’s no doubt that getting in front of the lens for many people doing portraits is intimidating and hard enough on it’s own. So, by coming to you we ensure you are in a place you are most comfortable. Our fully mobile studio also includes a few more technologically advanced features. The first, green screen technology. We can capture you and your family in a photo right in your living room while the final image looks like you’re in the snow. You name it, a fireplace, a Christmas tree, or pretty windows, we have it. We also can provide a real-time preview of your photos on a large screen so working together we can adjust poses and facial expressions on the fly resulting in the perfect final image. 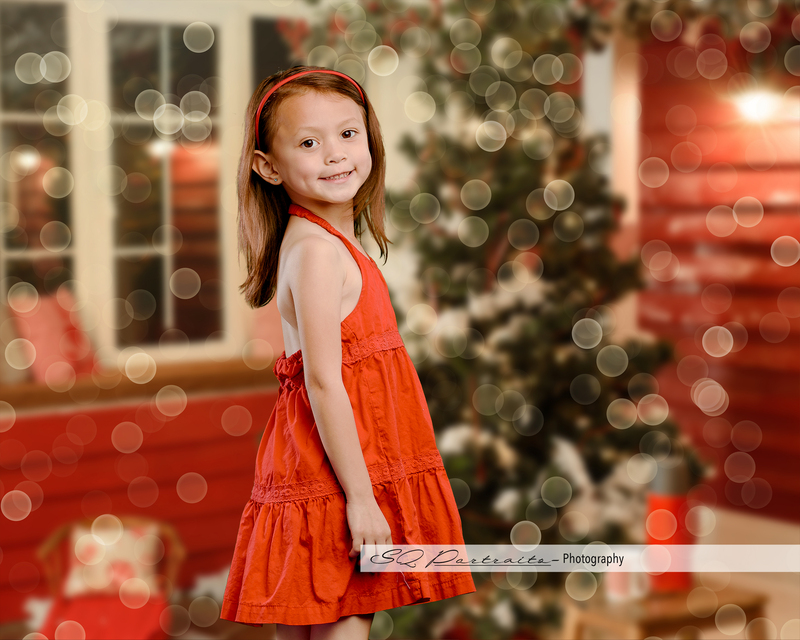 It’s pretty simple how the photography portrait session for holiday cards works. Once you book, we come to you. We setup our studio in about 20 minutes. You pick your background and we photograph you or your family, and even your pet. It’s not too late to get a digital photo back with a print release to get your holiday cards out, so waste no more time and book today. Sessions start at only $149. mention this article and receive a bonus, mounted, 8×10 image. Contact us today to get started or use the form below. You can also call or text us anytime! If you’re looking for a special card for your athlete or team, check out G2Photo Images.